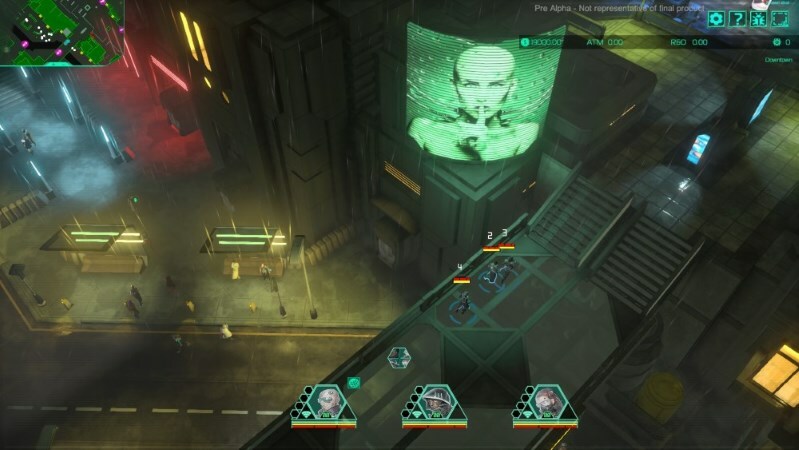 I look at a very early version of cyber-punk PC game Satellite Reign, the game billed as a 'spiritual successor' to Syndicate Wars. It shows a lot of promise but at this early stage it still needs a lot of development. You can read my full review on Geek Syndicate here.